This spectacular rooftop venue situated in Central London is this year offering guests the chance to experience an unforgettable themed Christmas party like no other. 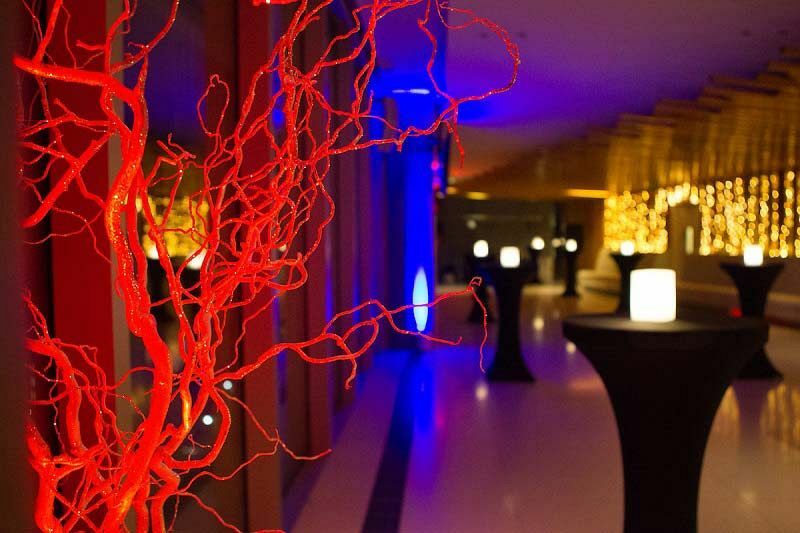 The venue provides stunning panoramic views across the city and features a sleek and modern feel, which will be sure to guarantee everyone a fantastic time. There’s a whole host of themes to choose from with something to cater for everyone’s tastes – from The Great Gatsby, James Bond and Star Wars for movie lovers to the The Monte Carlo Casino and Masquerade themes for those looking for something with a touch of glamour! Keep things traditional with a festive Winter Wonderland theme, or get yours heads together and solve the crime with the brilliant Murder Mystery night featuring a live cast of actors! If you’re looking for something a little more bespoke, then that’s no problem! The venue will be happy to speak through any ideas and make your vision a reality this festive season. Whatever theme you opt for your night, you’ll enjoy all-inclusive drinks for five hours, and a sumptuous three-course dinner that’s followed by tea and coffee to finish. Crackers and festive novelties will also be included with your meal, along with a DJ and disco to entertain guests through to midnight. 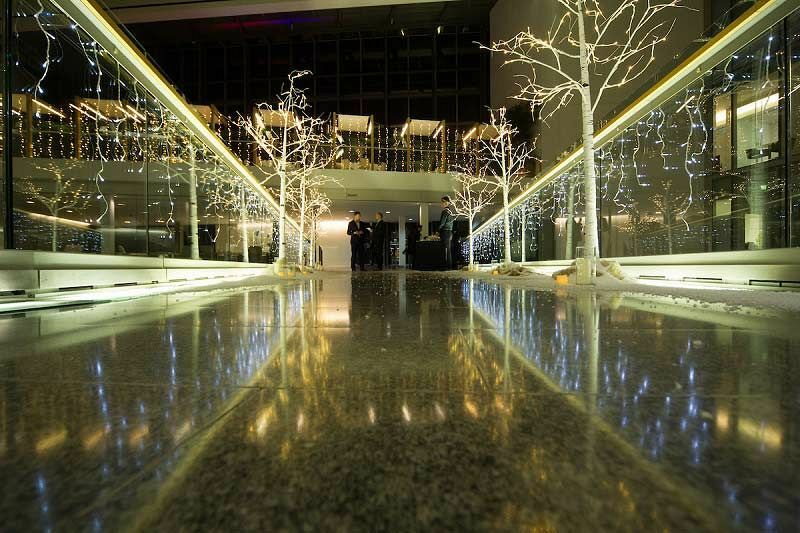 This stunning venue is the perfect place for an exclusive Christmas party night that’s guaranteed to impress with its sensational panoramic views across the city. Send an enquiry through today to book your preferred date!